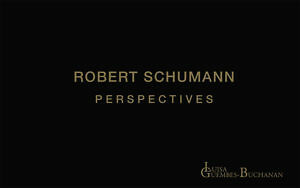 Limited-edition 2 CD/hardcover bound 36-page book explores Robert Schumann from Luisa Guembes Buchanan’s in-depth and unique perspective. "I cannot recommend this album highly enough. 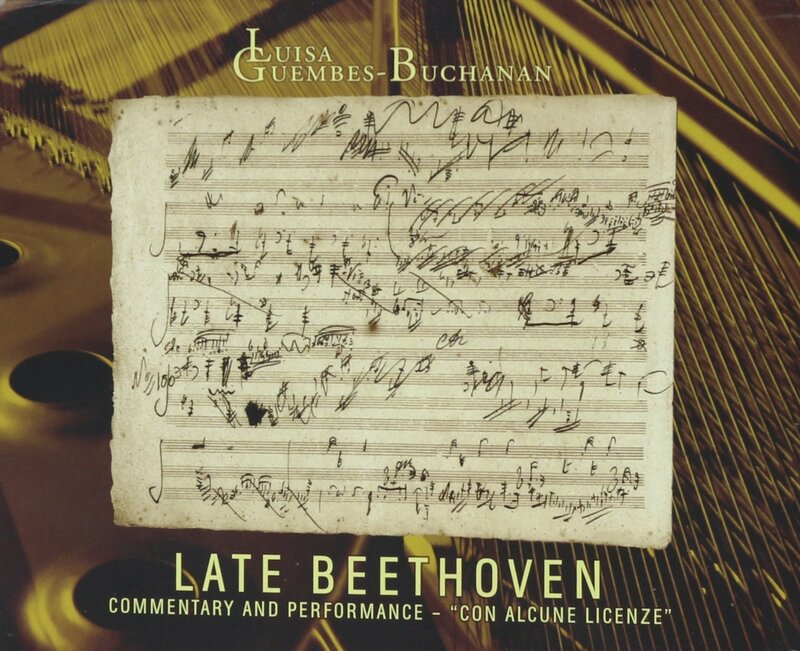 But then again, I can’t recall a recording by Guembes-Buchanan that I haven’t recommended highly. She is one of the most gifted and interesting pianists on the scene today, and nearly everything she releases bears the stamp of genius." "Her playing is noble and majestic, coupled with a flawless technique - quite clearly an artist who not only performs admirably, but possesses a deep understanding of the music and is keen to share that knowledge with others." "Guembes-Buchanan makes no attempt to prettify the monster within. She understands the dark place this music comes from, and her performance of the sonata gains in strength from its uncompromising truthfulness. In my experience, she makes one of the most powerful, riveting statements I’ve heard any pianist make in this work." "Building on technical proficiency and manual dexterity, she has mastered the most difficult examples we have of the piano sonata. She is familiar with the music of every century, and bores into every style, the better to convey its emotional content."